IFS is a process engineering firm that builds a wide range of modular systems for the Downstream Oil & Gas Refining industry. All of our products are skid-mounted and ready to “plug-in.” Our engineers will build-to-suit according to your exact specifications and can install your completed modular system anywhere in the world. Below are some examples of what we can do for you. 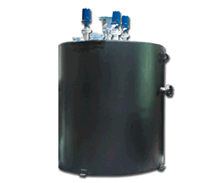 Designed to filter particulate from the heavy coker gas oil before entering the catalytic cracker in a modular package which includes filters, valves, piping, & controls all assembled, mounted, & tested on a structural steel skid. Designed to blend solid or granular polymers in a liquid base material. Typical applications include blending finished products such as motor oil base stock, asphalt extenders, paint and adhesives. 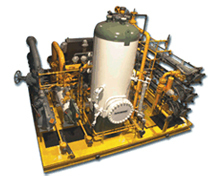 Designed, packaged and fully tested for a wide range of vapor recovery applications. 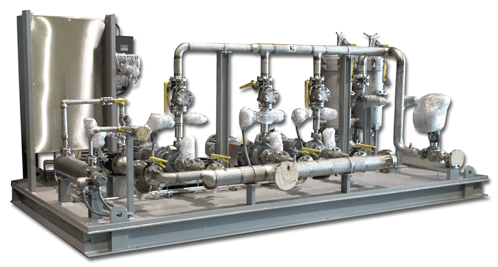 The complete system includes a process simulation using Aspen Plus® and Aspen Dynamics® process equipment, instruments, valves, & piping integrated on a skid. 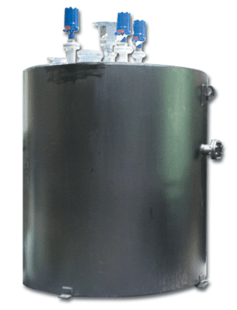 Designed to collect flammable/toxic liquids (closed drains) or non-flammable liquids (open drains) from refinery runoff in a single or double wall sump with leak detection. Automatic level controls start/stop pumps which transfer the waste for further handling. 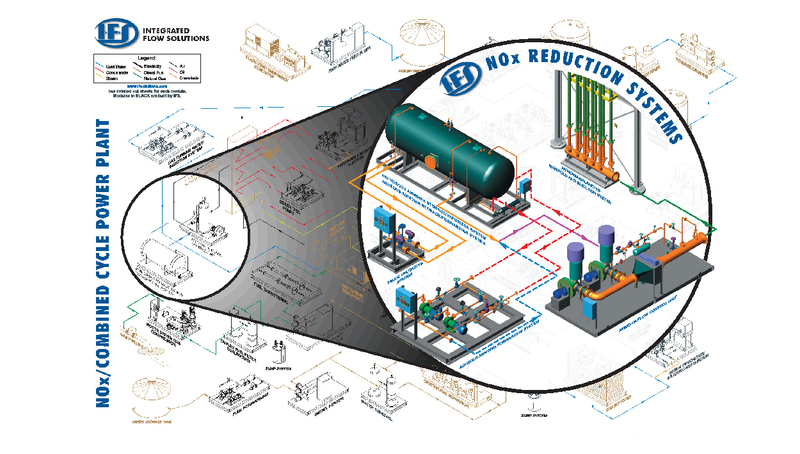 For more information on IFS’s Downstreanm Modular Process Systems, call 1-800-795-4068 or send us an email.